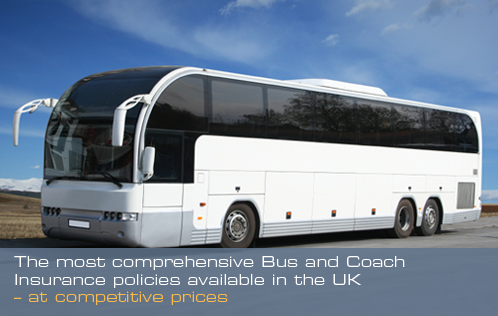 The change in coach and bus industry operating costs for the 12 months to 31st December 2011 was 5.3%, according to the latest survey of operators by Signal Training, on behalf of the Confederation of Passenger Transport (CPT). The survey shows that fuel costs rose by 5.5% and account for 15% of total costs. This means that ensuring you have the most competitive insurance in place, without compromising the level of cover, is more important than ever. We have access to market leading products and the most competitive rates you will find so why not call us to discuss your renewal and see if we can save you money?